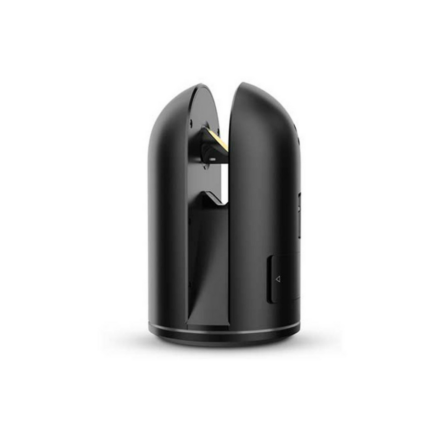 Ultra compact, the BLK360 is the smallest and lightest laser scanner on the market. 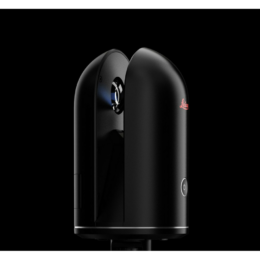 It is extremely easy to use and captures high precision data and panoramic images of exceptional quality, in colors, from a single button and in less than three minutes. 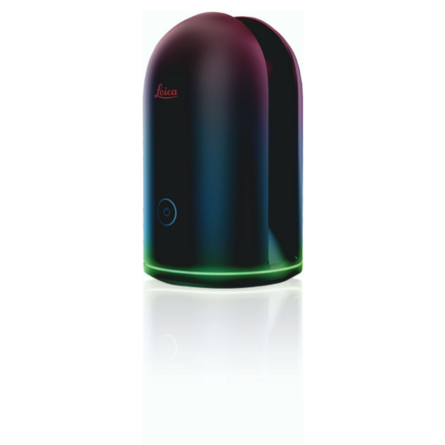 More than a simple scanner, the BLK360 can also capture data using infra-red thermal imaging technology. It comes with the Autodesk ReCap Pro 360 mobile app or software developed by Leica Geosystems so you can arrange your point cloud projects directly on site, from an iPad Pro® / iOS10 (or more recent). Point measurement rate : 360 000 points/sec. Unavailable for online purchase. Contact us!